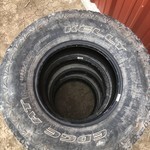 I have two super swamper tires for sale. They are size 37 12.5 R20. They have probably 75% tread left. 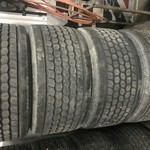 Good tires with nothing wrong with them. 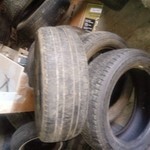 Asking $75 for both tires. Pick up in Dodge city. 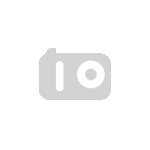 Pics upon request.